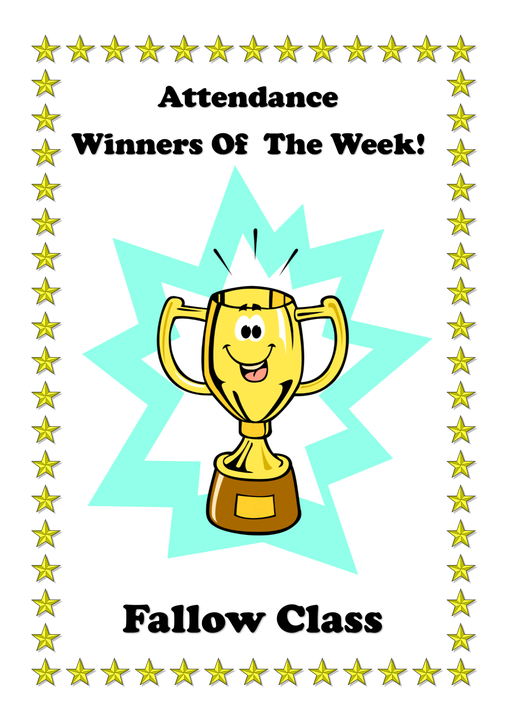 Our Stars of the term exemplify things we aspire to as Team Belmont; they lead by example and have great enthusiasm for learning. Mr Davidson was very proud to award our seven Stars their certificates in this morning's assembly. 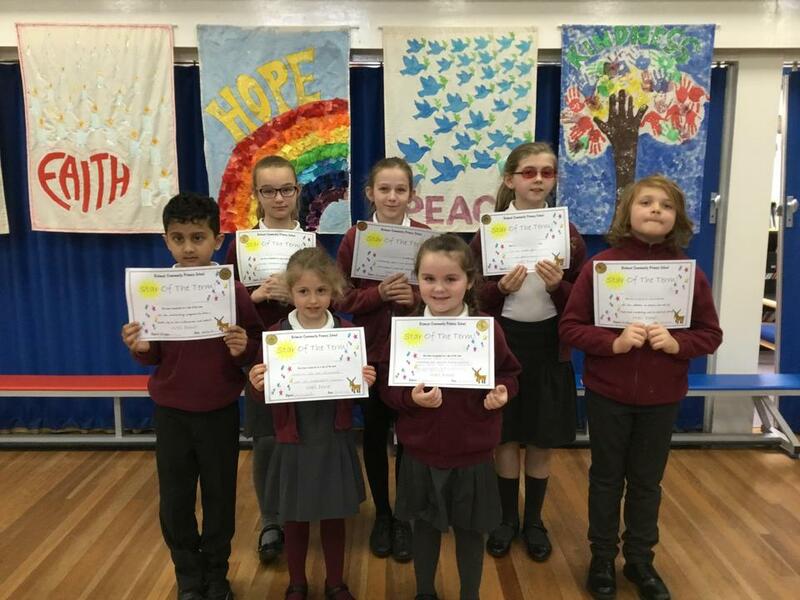 Certificates were also awarded to children for their effort and progress in Maths, Reading, Writing and Science and also to those with exemplary conduct this term. and a pleasure to be around. Fallow Class - she has blossomed into an independent learner this year. Elk Class - the outstanding progress he has made due to his enthusiasm and effort. Impala Class - his attention to detail, his use of high-level vocabulary and his thirst for learning. Barasingha - her fantastic attitude to learning and great progress in all areas. 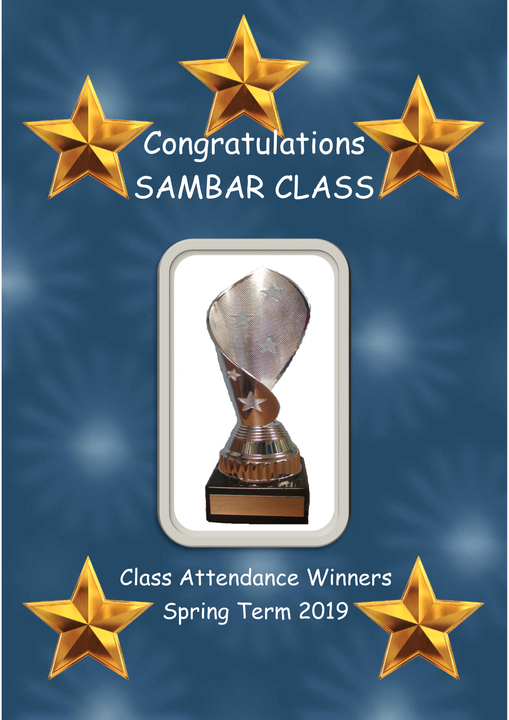 Sambar - her excellent effort and attitude to learning. Taruca - outstanding effort and personal achievements across all learning. Well done to everyone. We hope you all have a lovely Easter holiday!